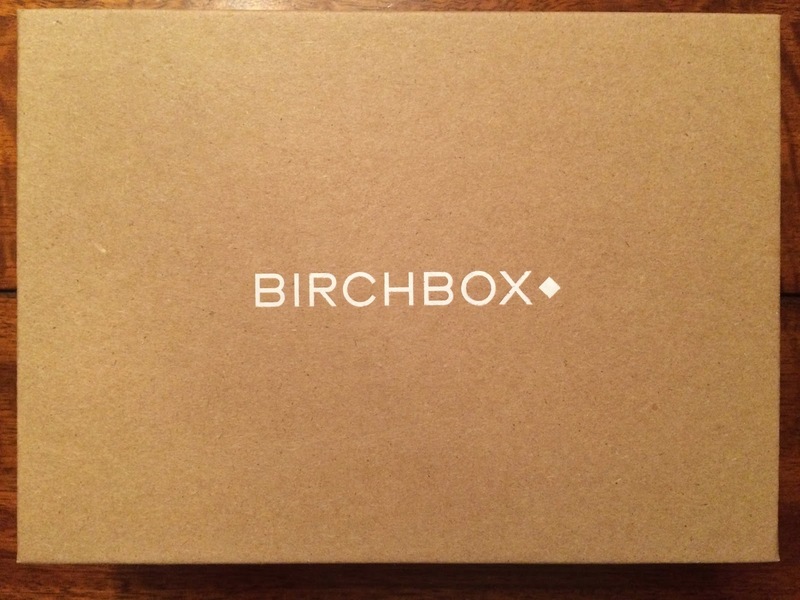 My Birchbox arrived last week, and I was finally able to try all the samples included. This month's theme was Giving. They partnered with (RED) to raise money and awareness for the global fight against AIDS. 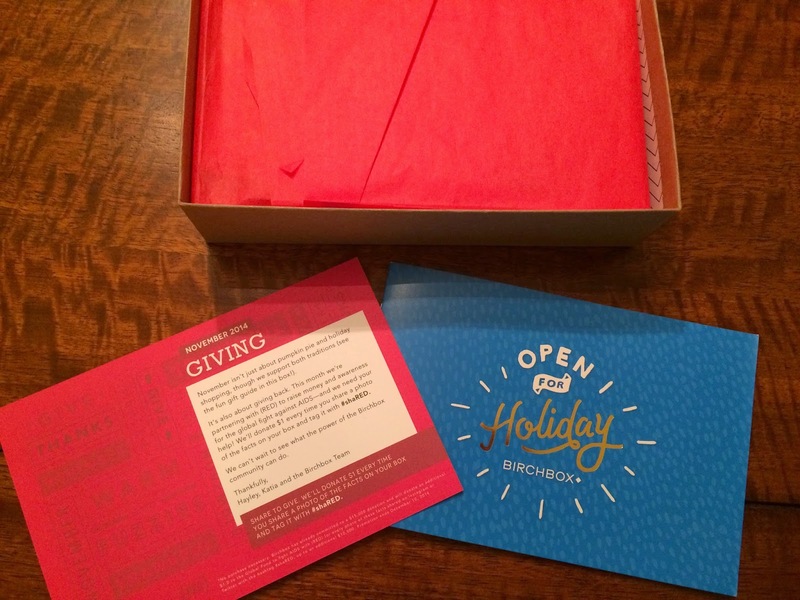 They are donating $1 every time you share a photo of your box and tag it with #shaRED. I was so excited for my samples this month. I couldn't wait to try them all. 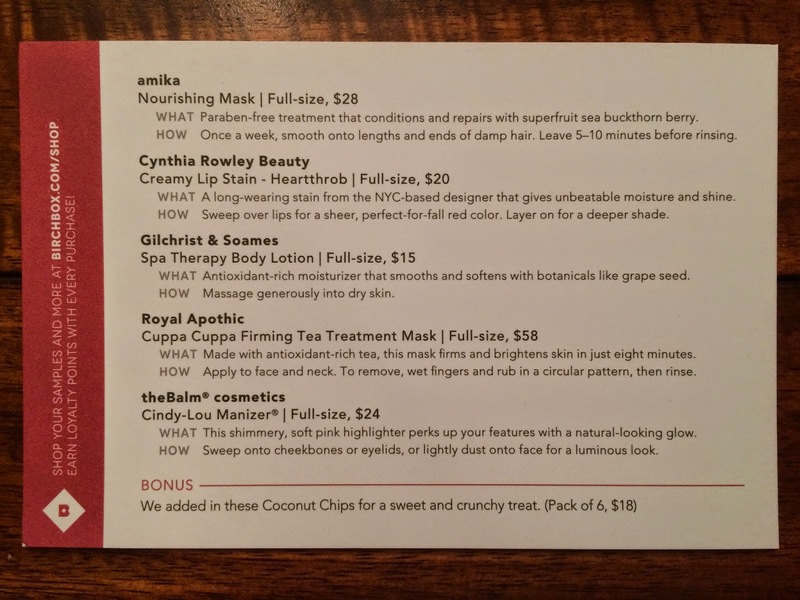 Birchbox always includes an information card with all the products included in your box. 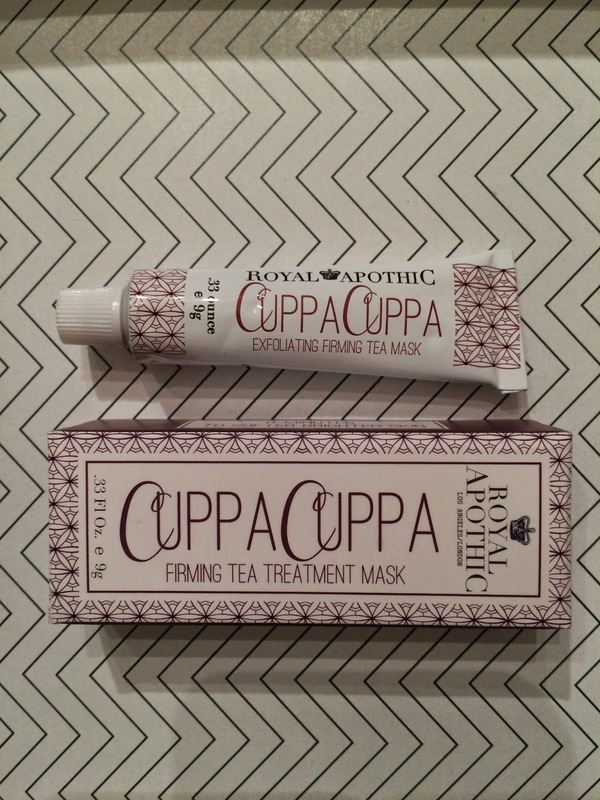 The sample item I chose this month was Royal Apothic Cuppa Cuppa Firming Tea Treatment Mask. I really like this mask. It went on kind of gritty and was a muddy color, but it worked amazing! My skin felt really smooth after one use and my pores felt open and clean. It really made my skin feel awake! 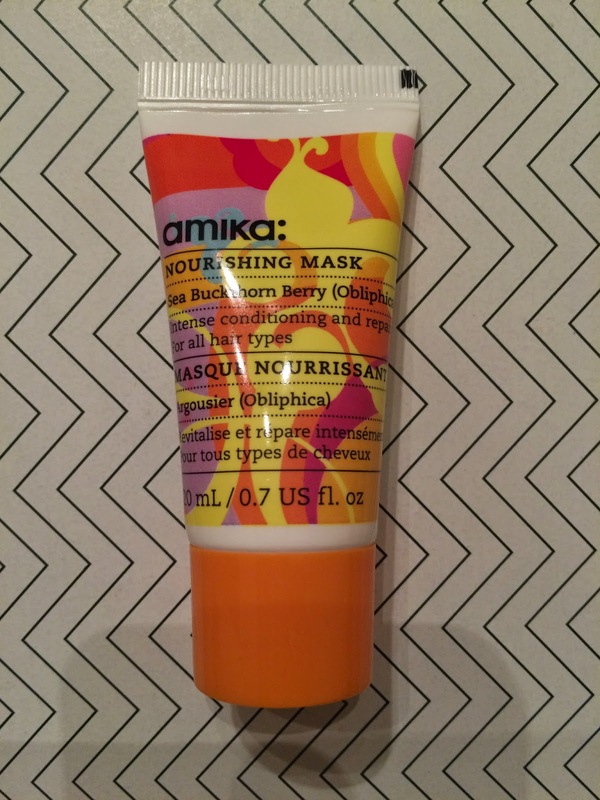 I received Amika Nourishing Hair Mask. This is a paraben-free treatment that conditions and repairs with superfruit sea buckthorn berry. I like the scent of this hair care line! This worked really well to smooth and condition my hair. 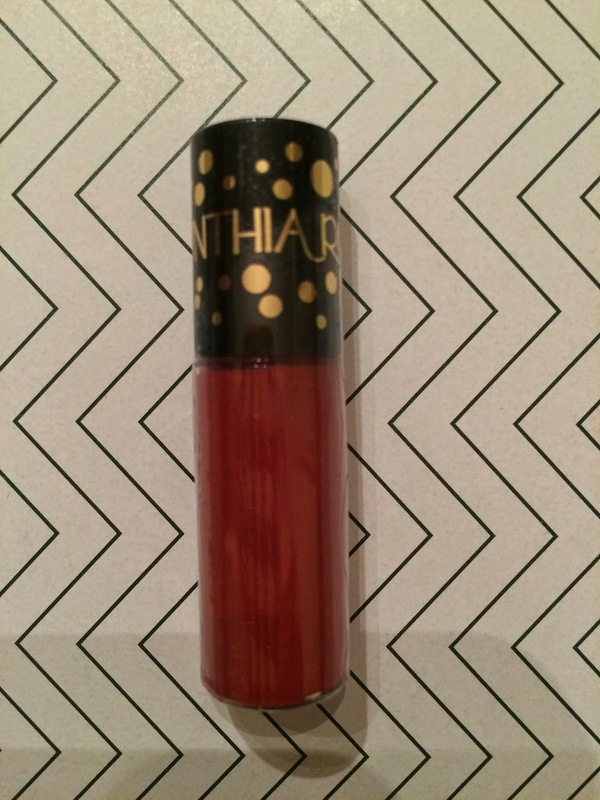 The Cynthia Rowley Creamy Lip Stain in Heartthrob is quite dark for my pale skin. I dabbed this on my lips lightly to get a subtle color and I really like it. It is still darker than what I normally wear, but I think it will be nice to try for holiday parties. 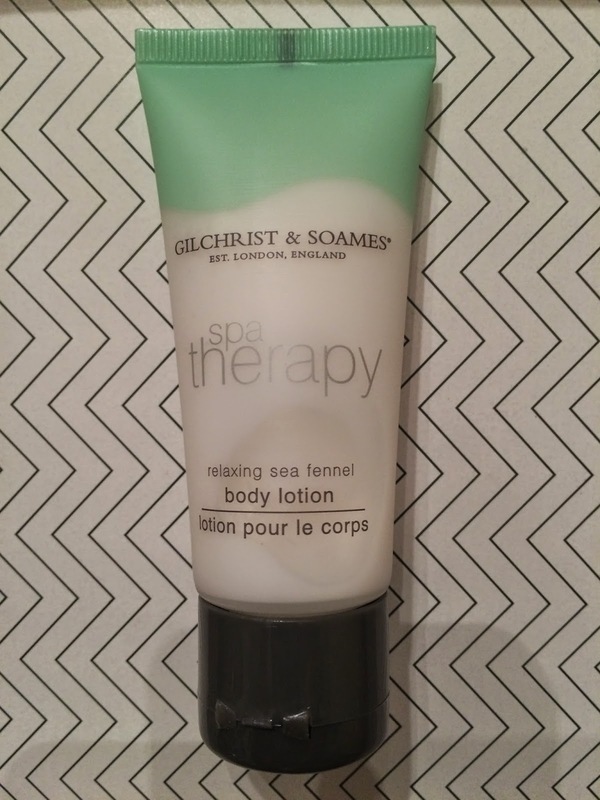 I also received Gilchrist & Soames Spa Therapy Body Lotion. This is the softest lotion I have ever tried. It made my skin softer immediately. 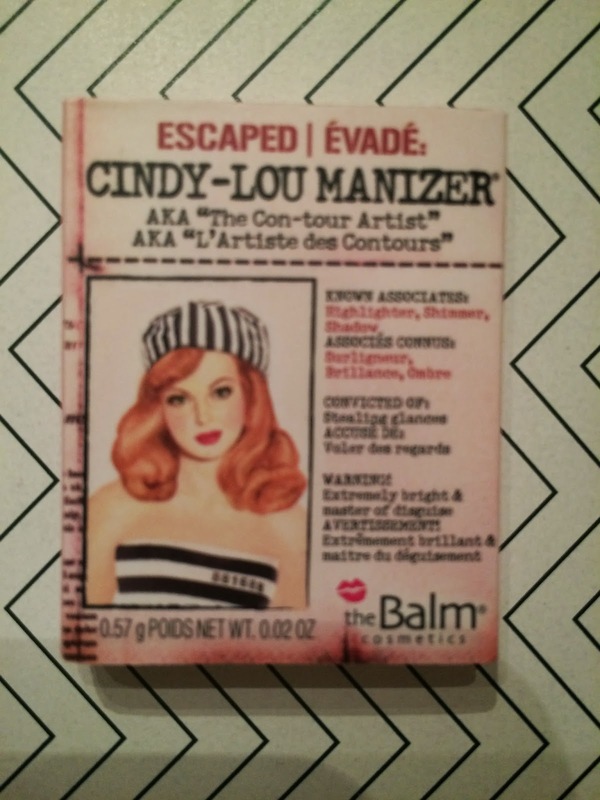 I really like it and think it will be perfect for my dry skin throughout the winter months! 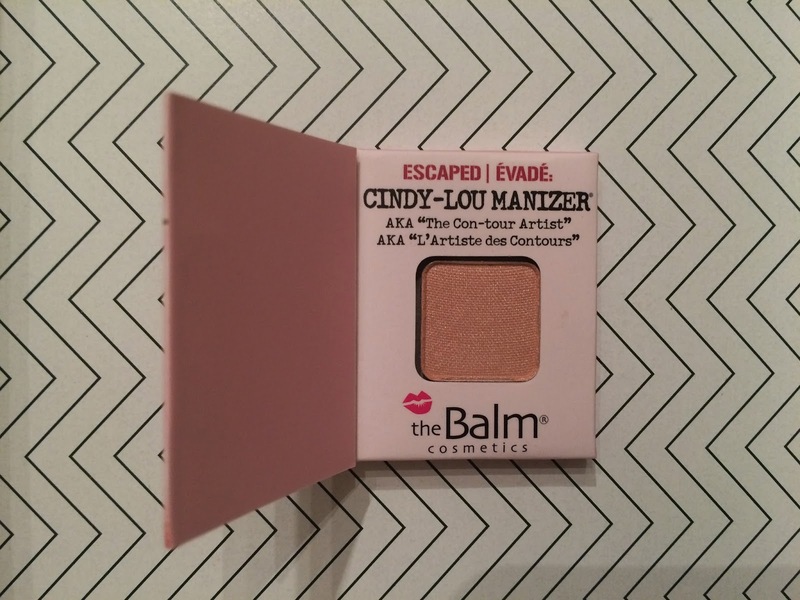 The Balm Cosmetics Cindy-Lou Manizer is a shimmery, soft pink highlighter that perks up your features with a natural looking glow. This gives your skin a nice, subtle shimmer. I've been using it as a highlighter for my eyes and I really like it. I also love these tiny "book" sample containers! 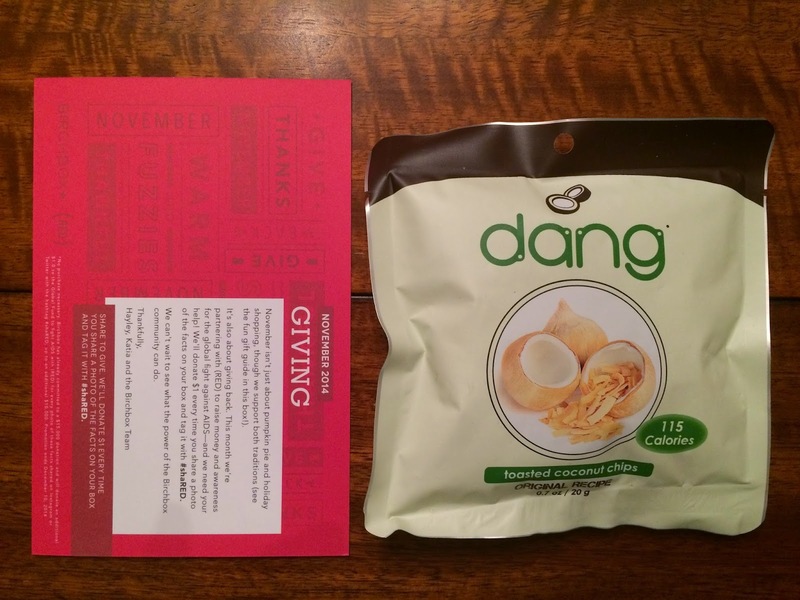 The bonus item I received was Dang Coconut Chips. I love these! I've received them in other subscription boxes and they are such a good, healthy treat with no artificial ingredients. My 2 year old daughter loves them also, so we ate them together as a treat. I took the picture with the information card for size reference. I was very pleased with my Birchbox samples this month and already ordered an add to box item for next month's box, so I'm looking forward to that.